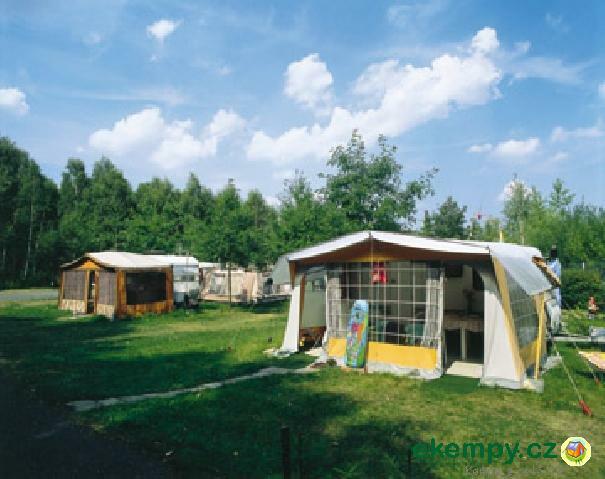 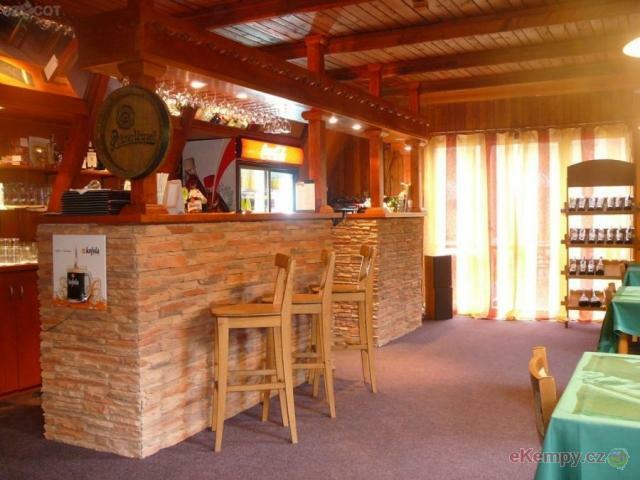 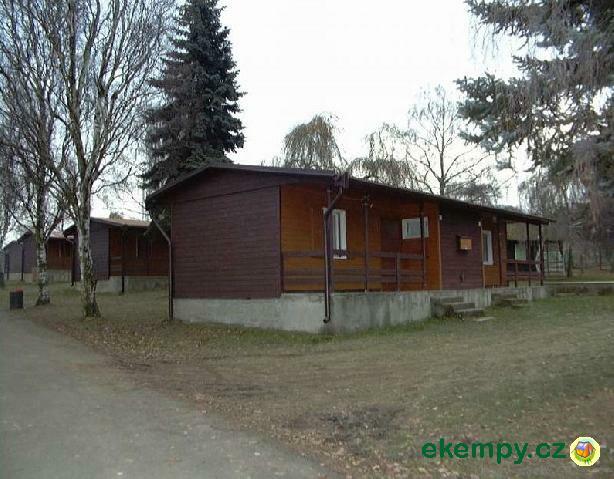 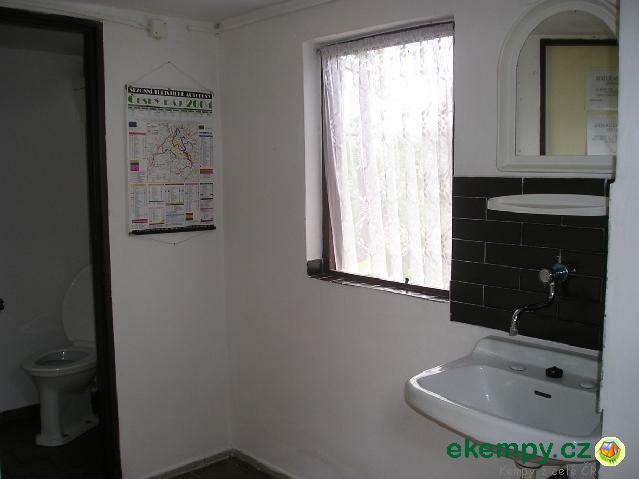 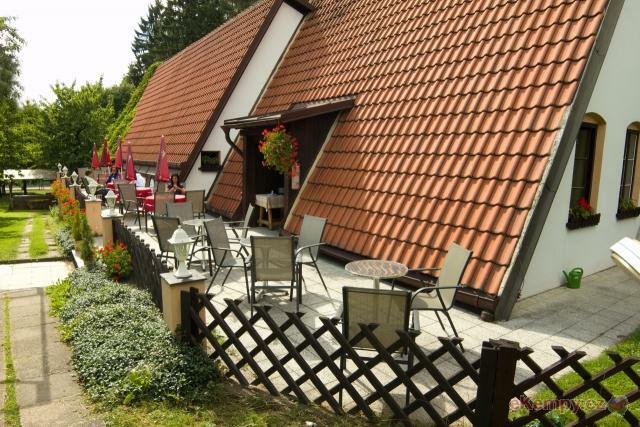 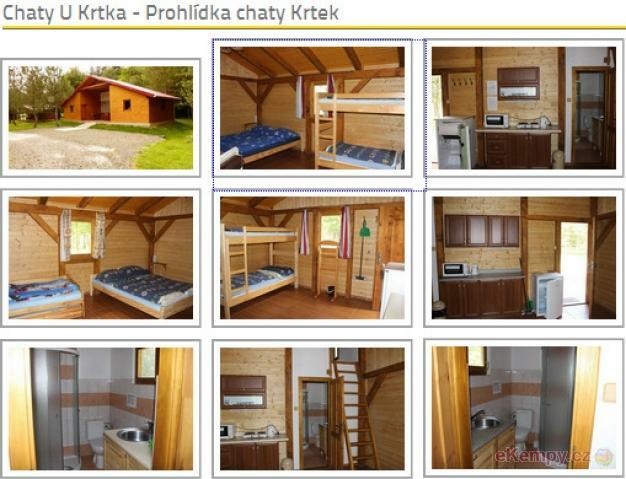 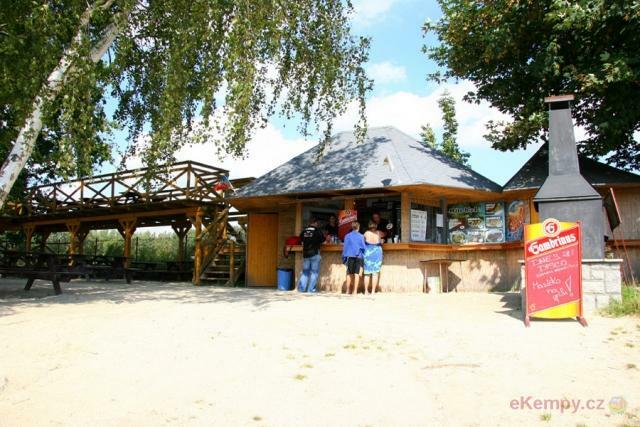 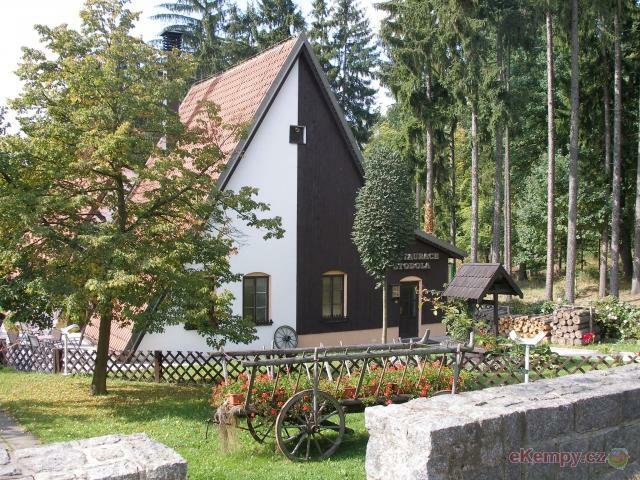 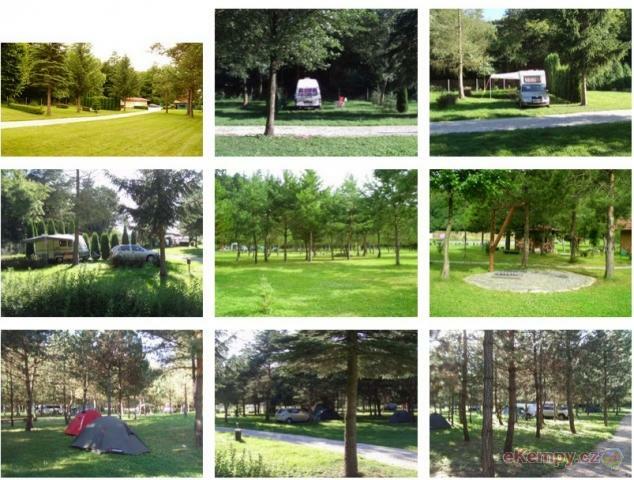 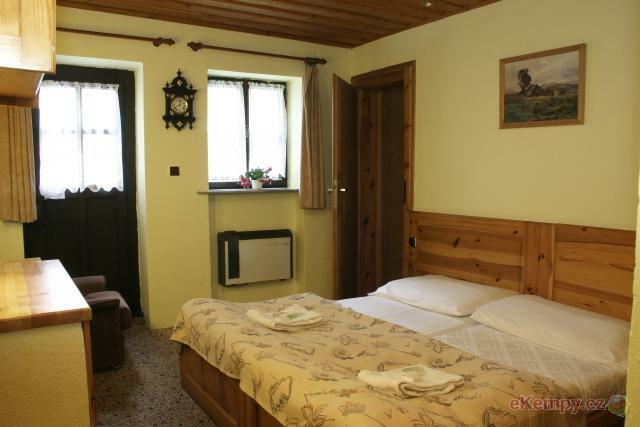 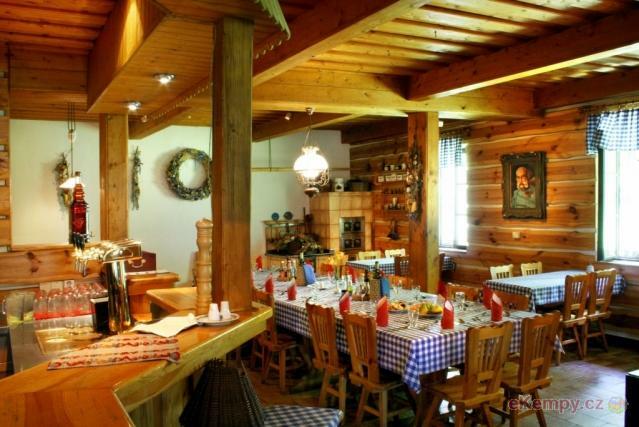 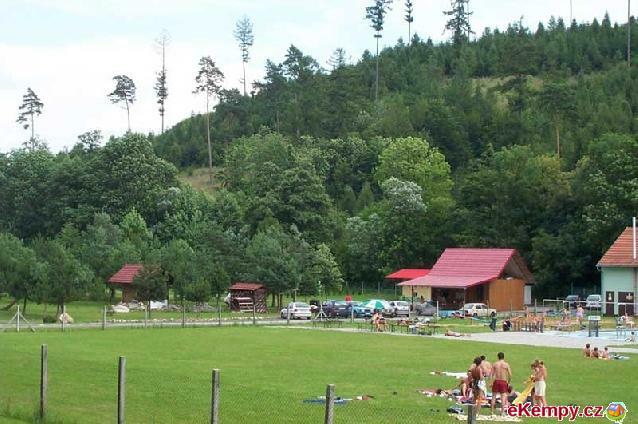 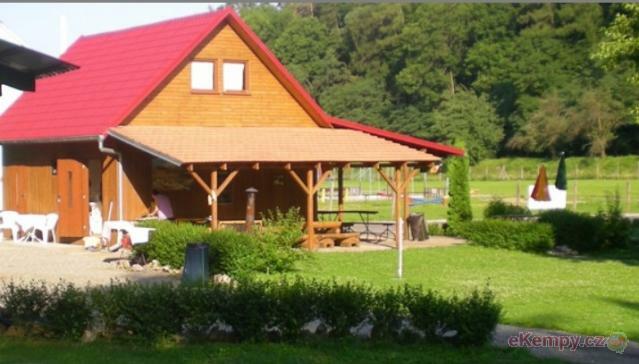 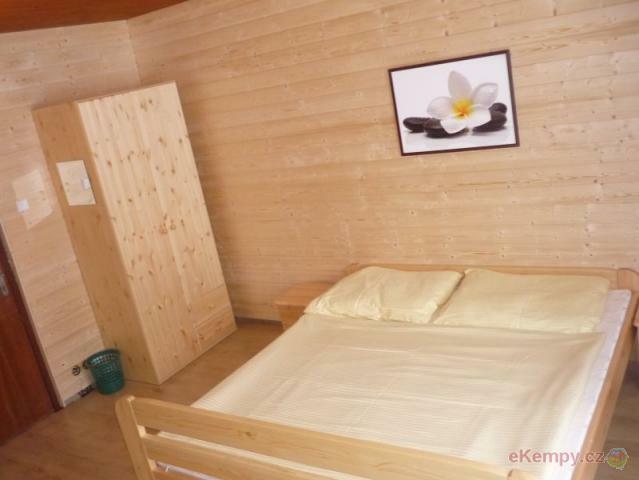 The autocamp KONOPÁČ is situated at the North East part of Železné hory foothills, in a forest valley by the Zlatý potok, 2km from Heřmanův Měste.. 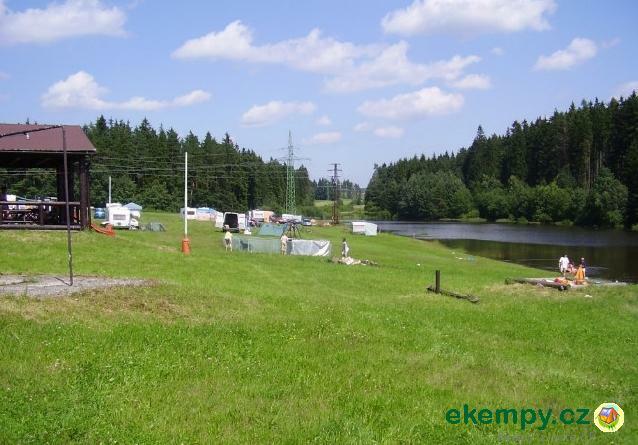 The camp is located in a beautiful quiet area near the town Vitkov (about 2 km on foot)near the water tank. 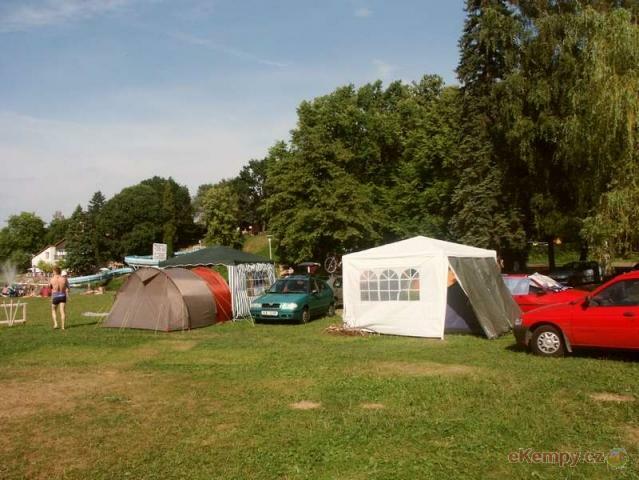 Accommodation in own tents, caravans o..
You can build your tents on a grassy area with the extent of 10,000 sq. 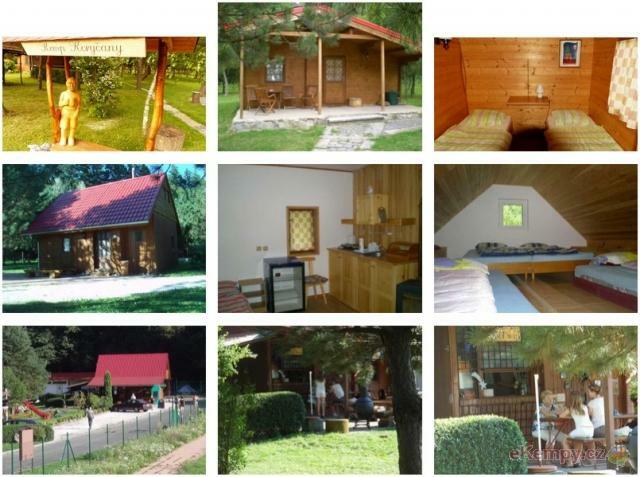 metres with pinetrees which are good for creating a shade for the built te.. 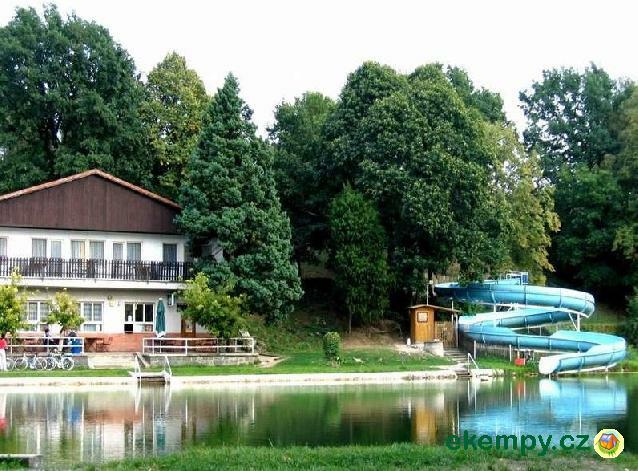 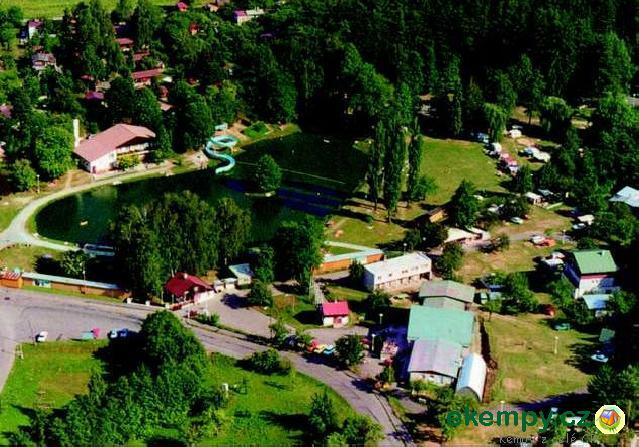 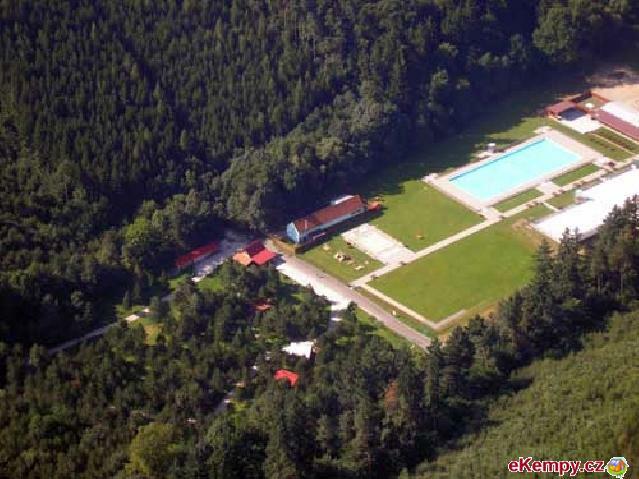 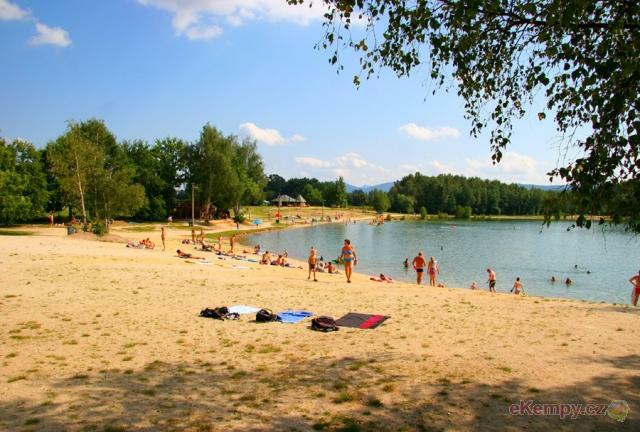 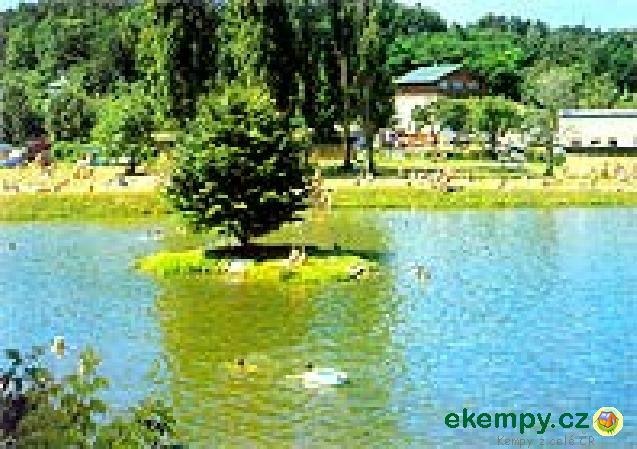 The camp Konopiště lies in a beautiful and calm countryside not far from the castle of Konopiště, Konopišťský rybník (pond of Konopiště),1 km from..
Recreation center Kristýna is situated in northern part of Liberecký district, not far from place where borders of Czech republic, Germany and Pol.. 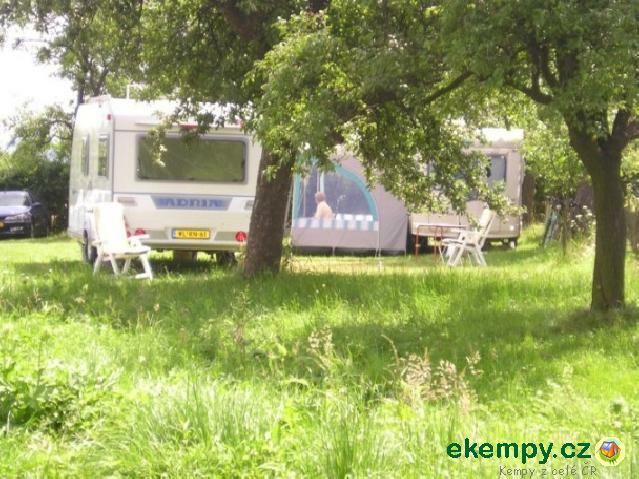 This family camp lies at the edge of Český ráj (Czech Paradise) among fruit trees, at the north-western edge of the village of Podůlší. 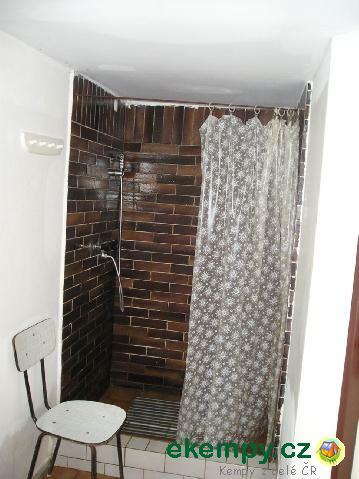 Guests can..